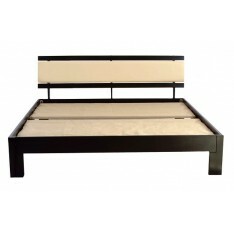 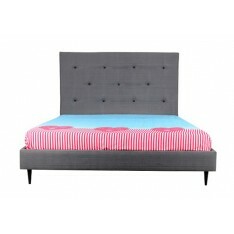 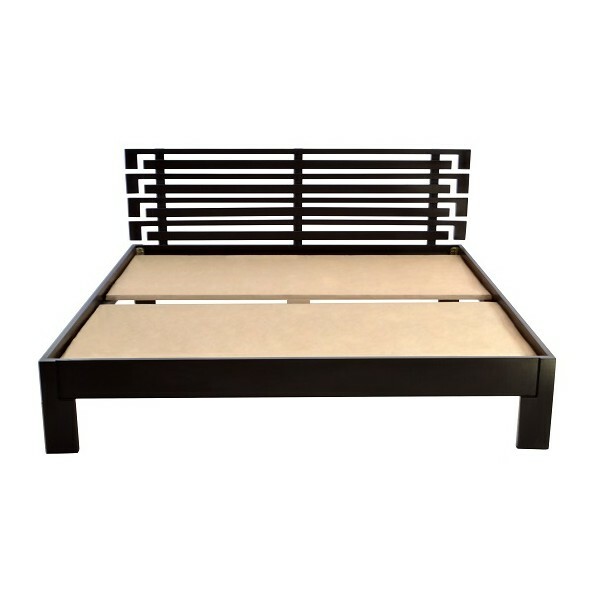 The Ogere Bed is a sturdy solid wood bed with an impressive headboard that will add a touch of class to your bedroom space. 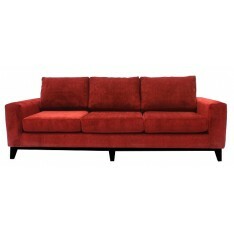 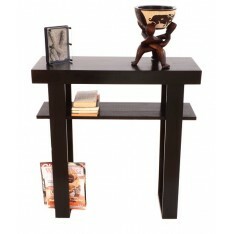 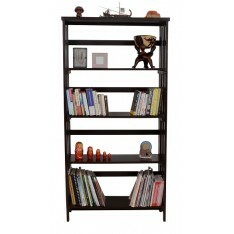 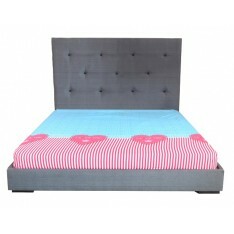 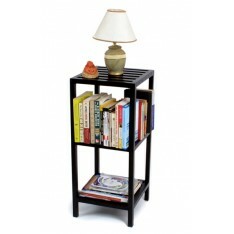 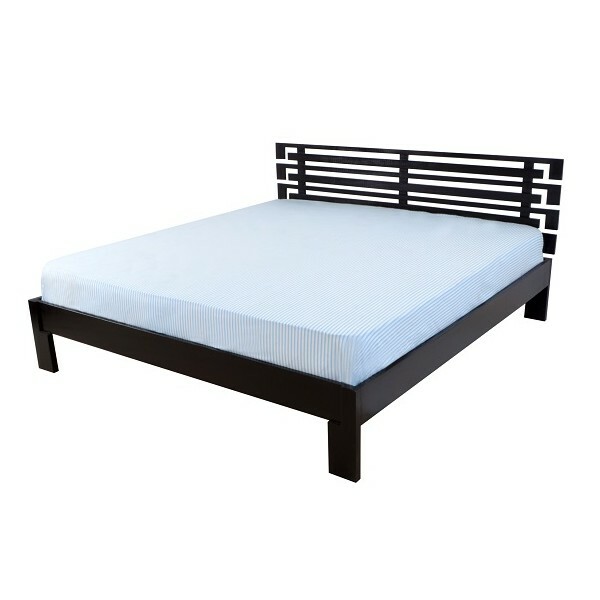 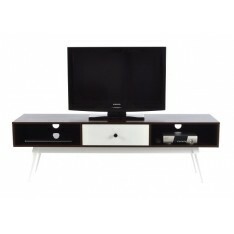 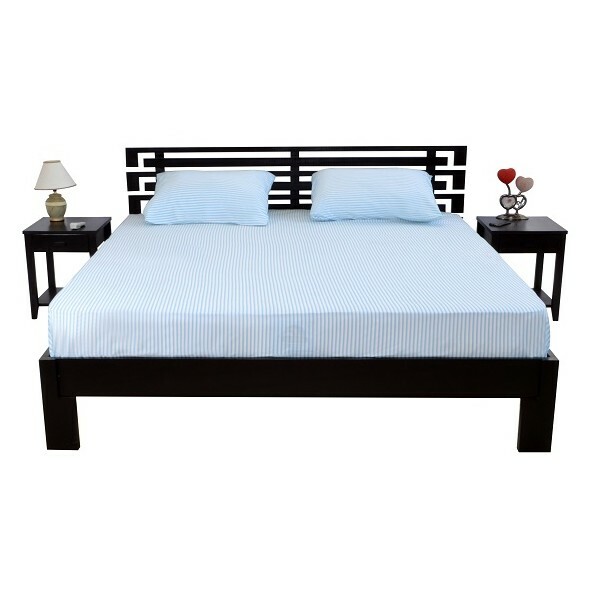 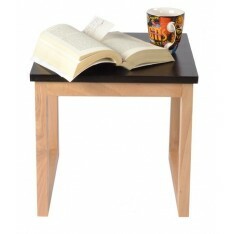 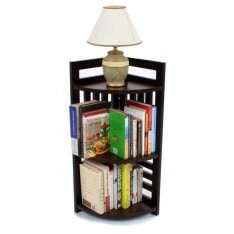 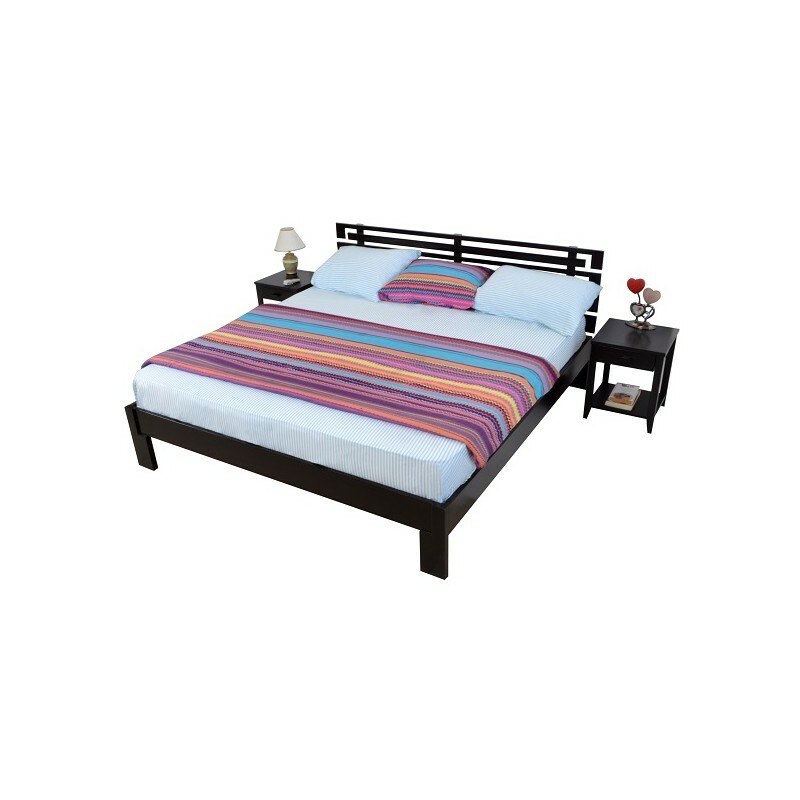 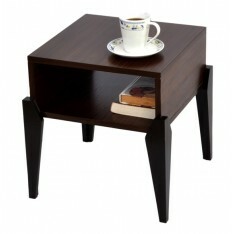 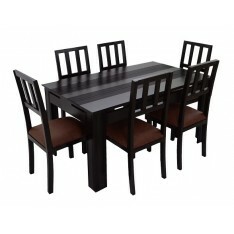 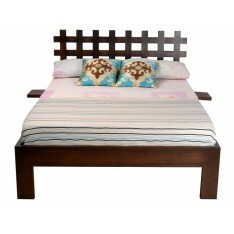 Its sturdy construction provides stability and durability. 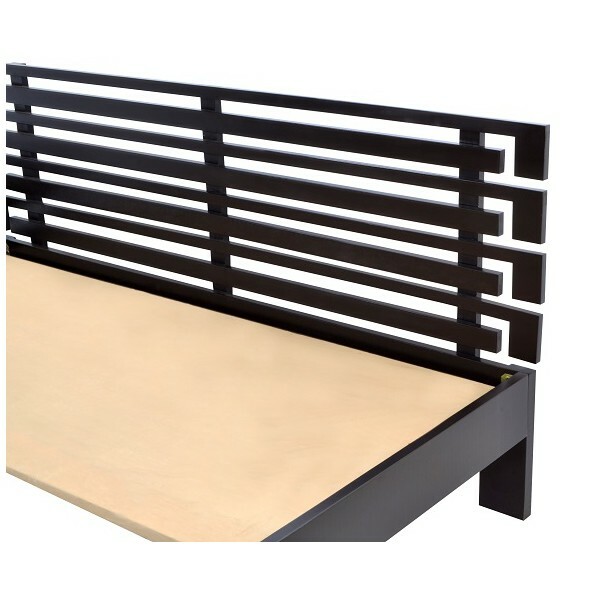 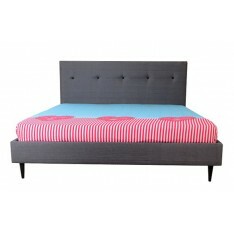 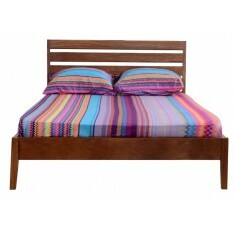 The bed floor is made from solid wood slats covered in fabric.